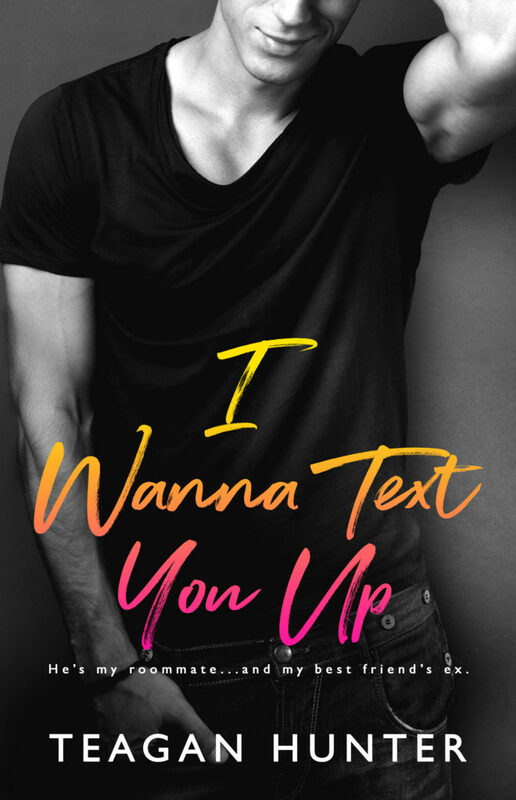 TEASER!! 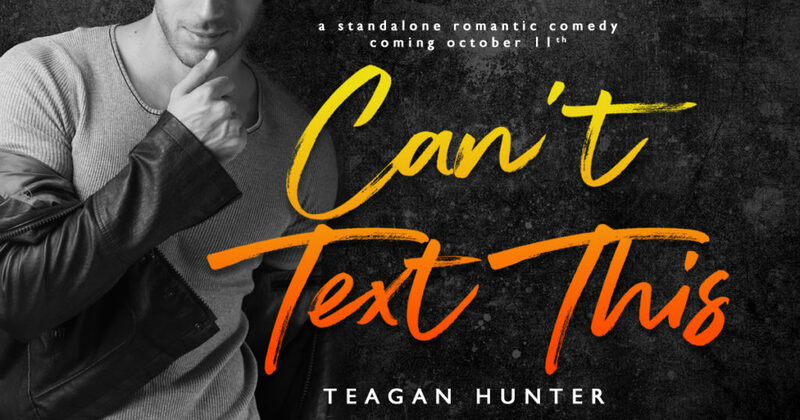 Teagan Hunter’s next Romantic Comedy, CAN’T TEXT THIS, releases October 11th! 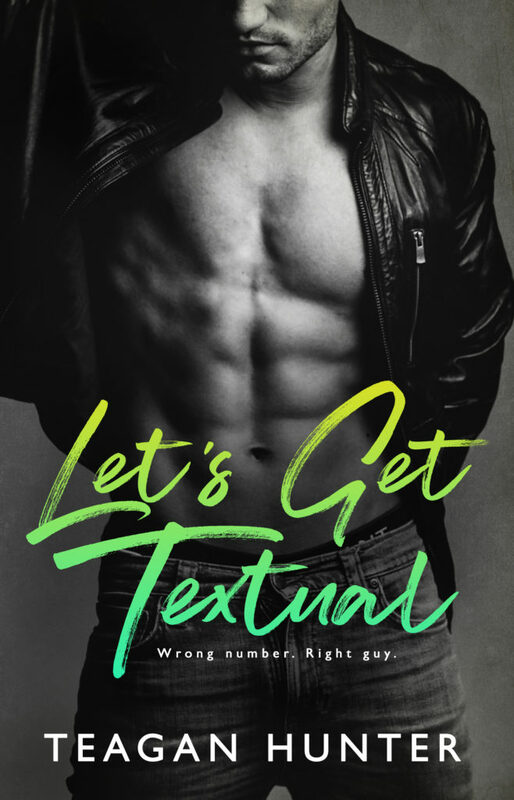 Previous💞 The Amazing Debut Novel Is Here! 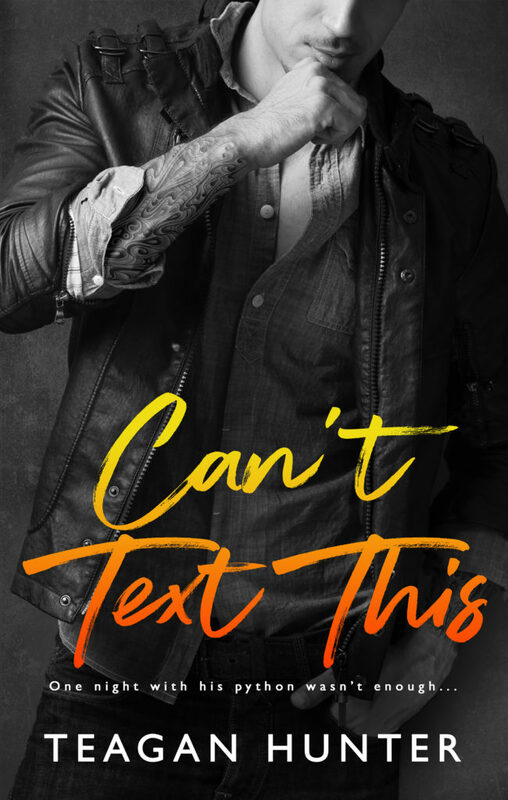 💞 The Entitled by Cassandra Robbins is LIVE!! 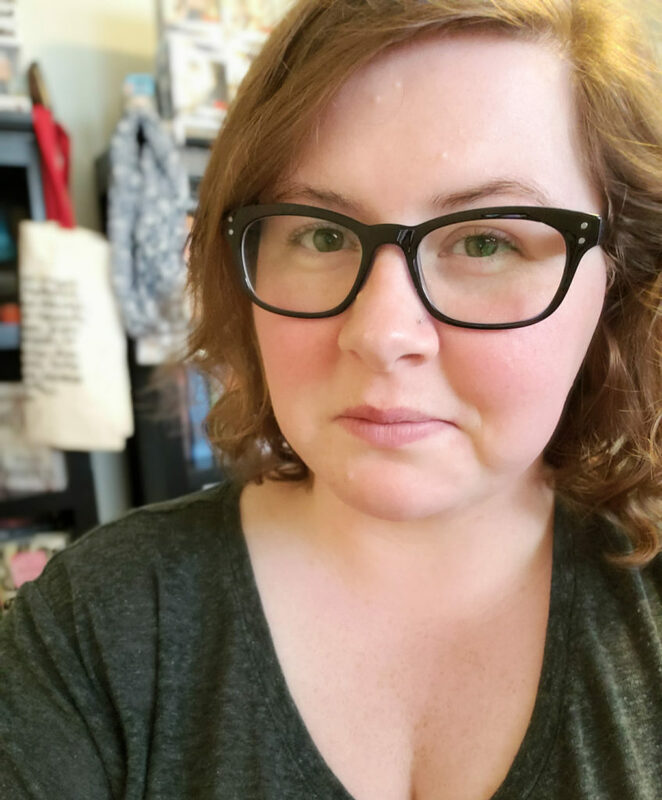 NextHappy Cover Reveal for Dane by K Webster!